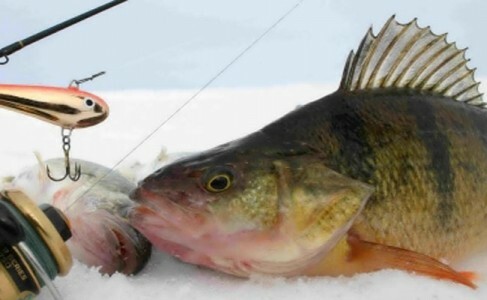 The Valier Lake Frances Ice Fishing Derby is coming up on January 14th. The derby is a month earlier than in recent years in an attempt to get better ice. It also has a new sponsor. The Volunteer Firemen ran out of energy for this after many years, so our Valier Area Development Corporation ( a local non-profit community support group) has taken it on for this year. It has 100% payout on the prizes for perch and pike and will have a fundraising raffle with some wonderful prizes including a very nice Vexilar Fish Finder, Ice houses, ice auger and much more!! For more information call 406-279-3561 or 788-6613. Anglers can pre-register at Roberts Bait in Great Falls or Froggies Valier.